That’s it, the Gators got their guy! 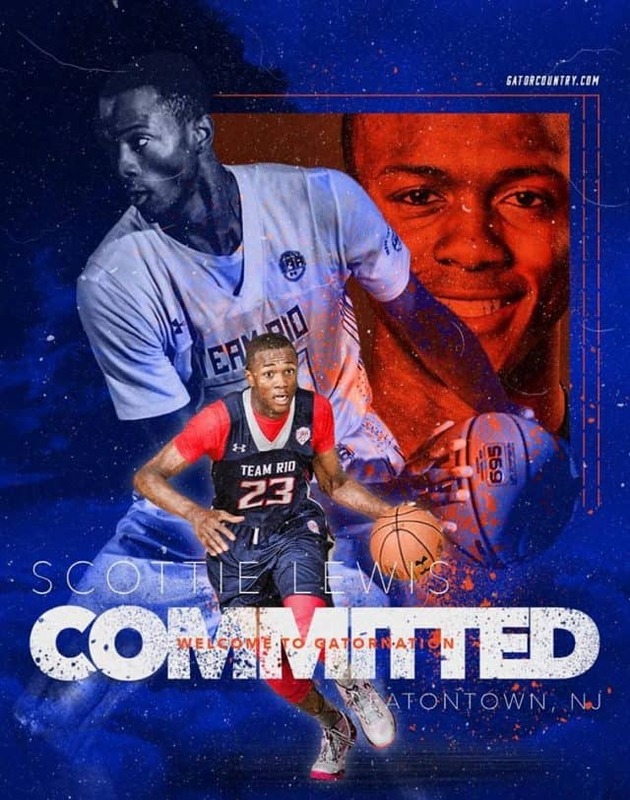 Athletic wing Scottie Lewis, who previously announced he was down to Kentucky and Florida over a week ago, finally decided Gainesville was the home for him. The commitment of the 11th ranked player in 2019 means more than just a do-it-all monster on the wing. 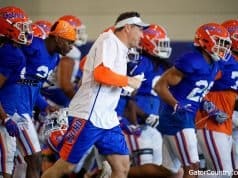 Lewis was one of the first players Mike White and his staff, particularly Darris Nichols, focused on when he first got the job at Florida, a pursuit that was a lot more difficult at the time when White was stepping in to his first power 5 job. 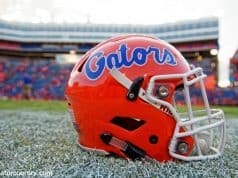 After years of hard work, the Gators got their guy! Lewis joins Tre Mann and Omar Payne in what is certain to be a top-10 class in America, Mike White’s best class ever, and arguably one of the best ever in Florida history. The Gators were always seen to be one of the favorites for Lewis but when they got his best friend in Alex Klatsky to commit as a preferred walk-on they were firmly established as being in the drivers seat. This commitment establishes the Gators as a recruiting powerhouse, a team that can battle the Kentuckys, Dukes, and Villanovas (all teams Lewis considered) and come out on top. On the court, Lewis is an extreme athlete with a great feel for the game. He can guard the other team’s best player and then come out on offense and dunk on whoever gets in his way. He has the midrange flair to finish tough jumpers and can also pass and play off other great teammates. 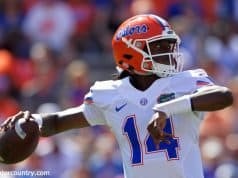 Expect him to be an impact player for the Gators in what could be a short stay as he is almost certain to be a one and done player. If you didn’t already know, Florida basketball is back!